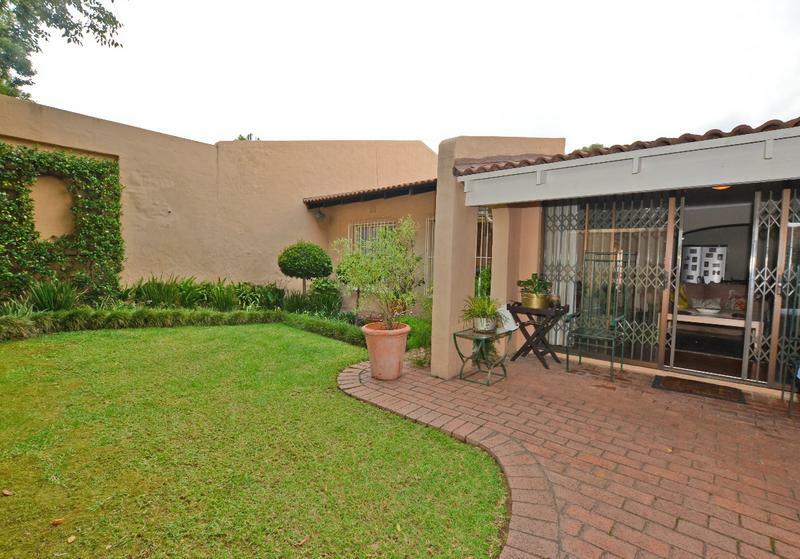 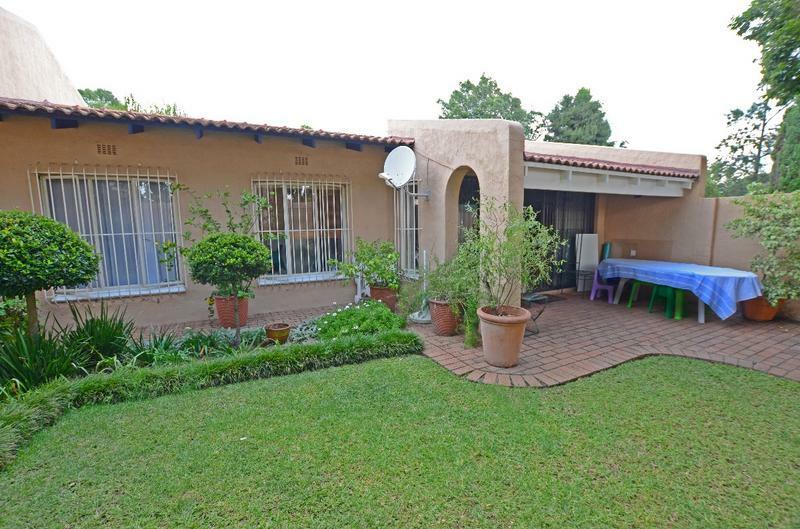 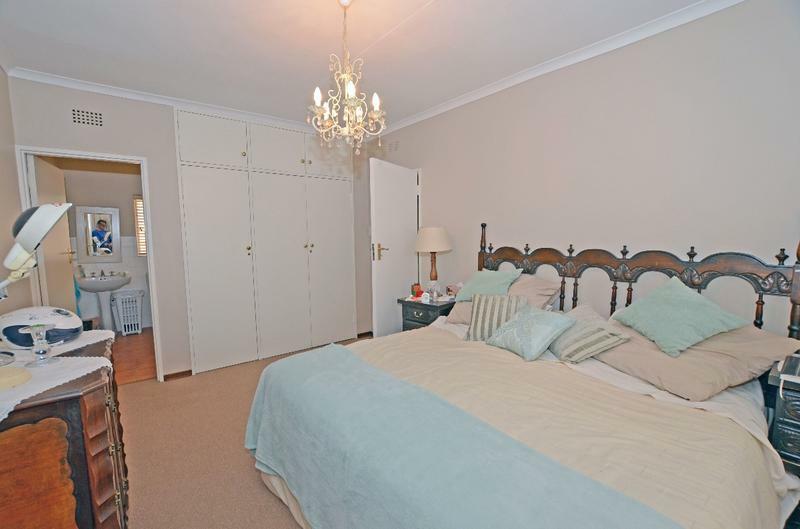 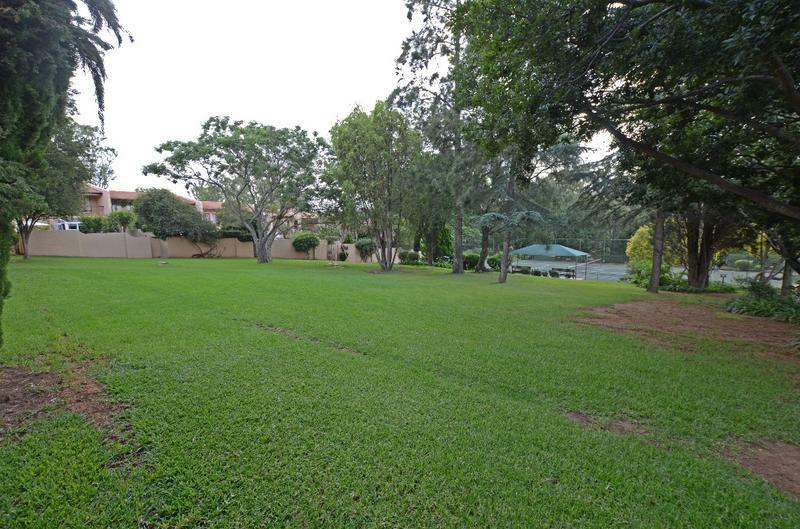 Great starter home in desirable location close to Santon CBD. 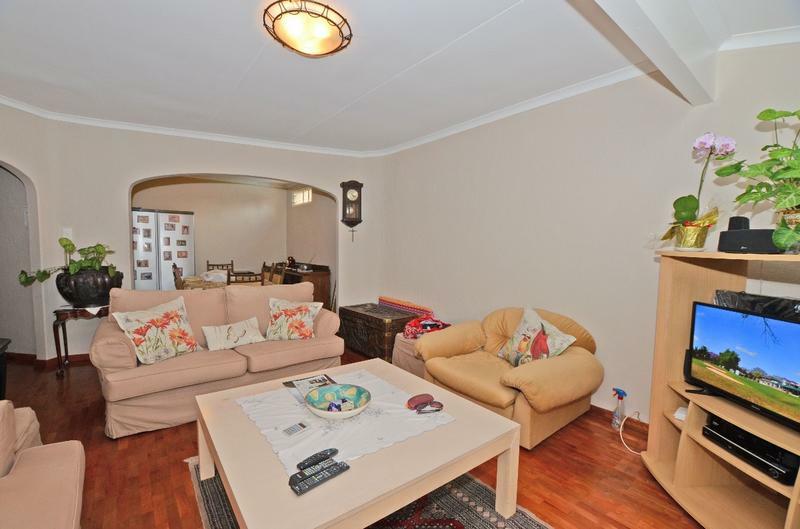 This two bedroom simplex town house offers unbeatable value to secure a property in this prestigious suburb. 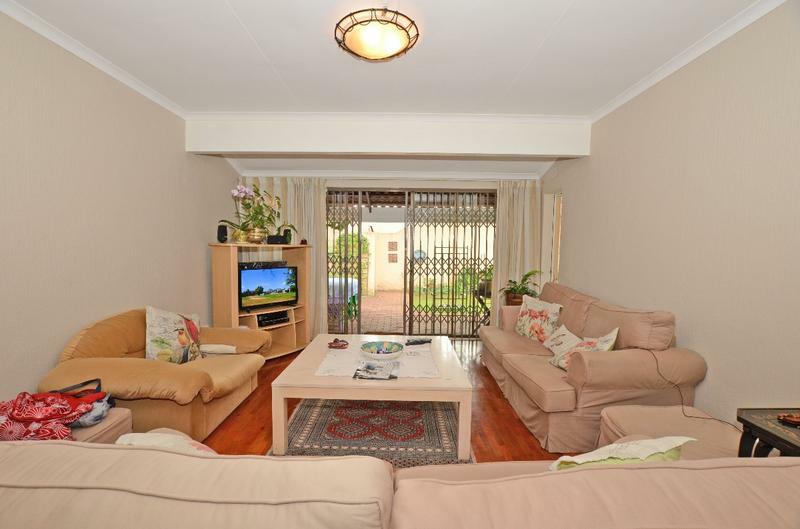 Open plan lounge dining leading onto patio and pretty garden. 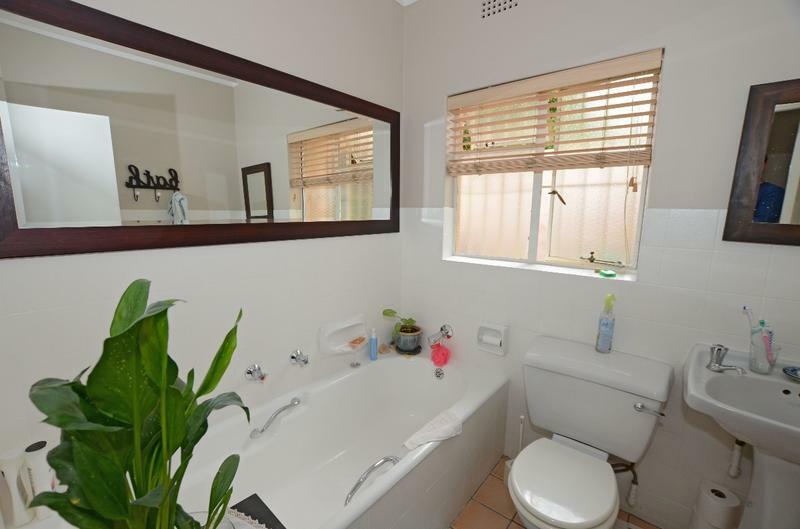 Two beds two bath main en suite. 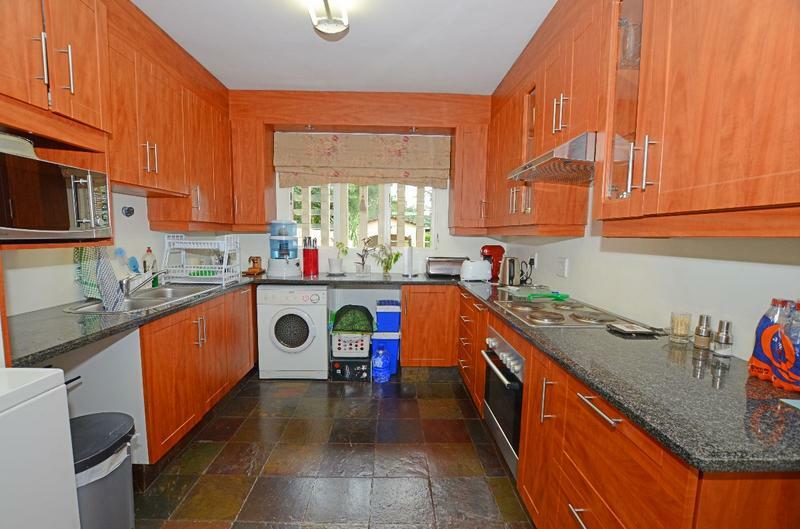 One lock up garage plus lots of visitors parking. 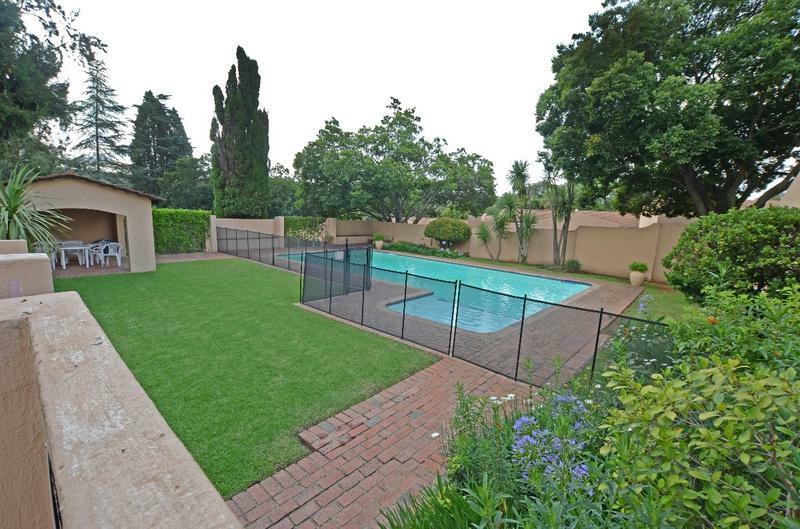 Wonderful manicured gardens and pool in complex. 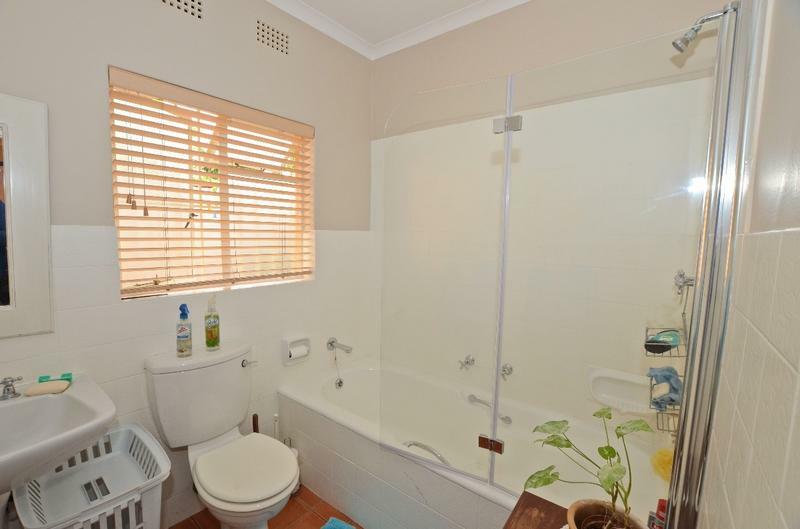 A great opportunity to locate to this suburb.